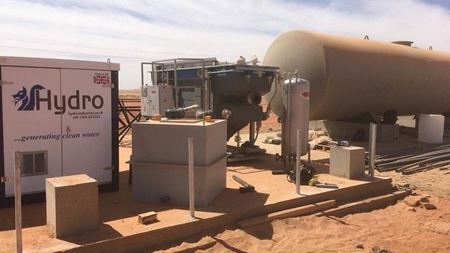 Two Danfoss APP 8.2 pumps provide an aircraft carrier with fresh water. ANDRITZ is supporting the Jala Yagnam infrastructure project, including the delivery of three vertical volute pumps for the Bheema project. This study presents the design and experimental analysis of a thermal water pump coupled with a reverse osmosis desalination membrane. Manufacturers need to find ways to adapt to current challenges, including investing in next-generation technologies. 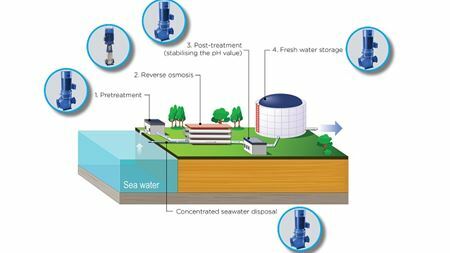 In this article Anthony Bennett looks at recent advances in desalination processes and the increasing use of energy recovery technologies.